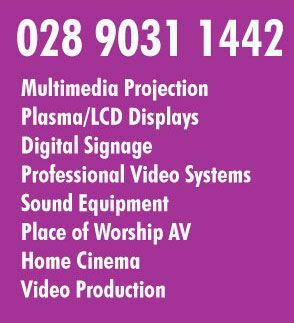 Pulse AV offers a wide range of audio and visual products in Northern Ireland. 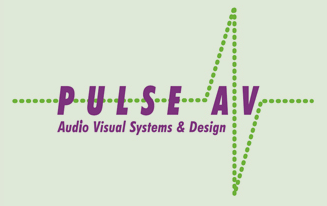 Pulse AV can supply a variety of Audio Visual equipment including projectors, plasma and LCD screens, sound systems, lighting, cables, brackets and AV furniture, and is guaranteed to provide the right solution for your ultimate AV experience. 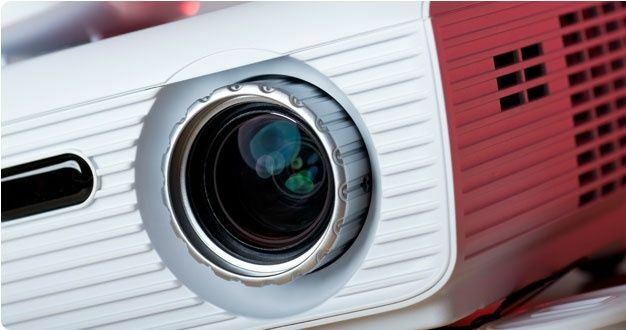 Video/Data Projectors, Screens, Sound Systems, Slide projectors, are all available for hire at competitive rates. 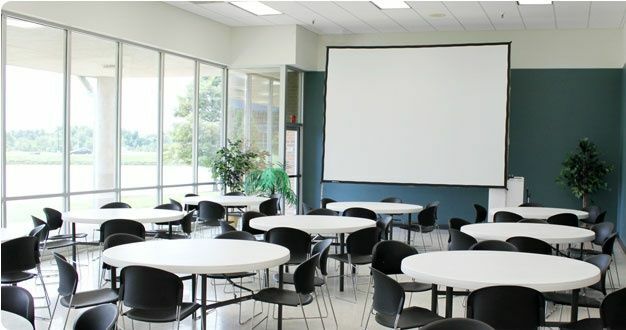 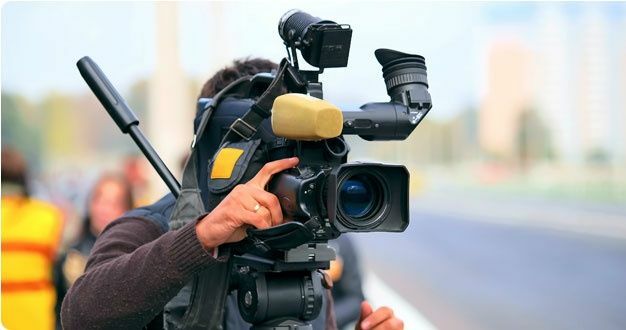 We provide facilities to produce promotional or training video material. 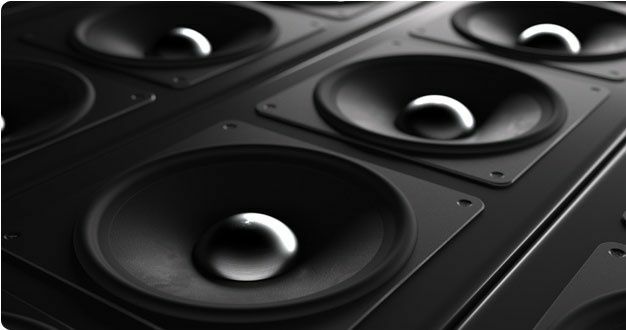 From acquisition through to the final edited master we can offer a comprehensive service. 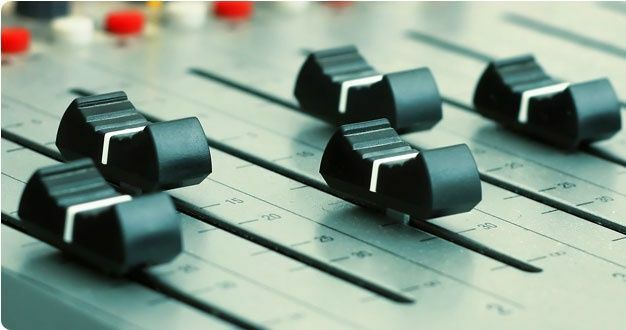 As well as installation of the various systems above we can also offer a comprehensive back-up service which includes on-site maintenance, emergency call-out service and an equipment repair facility in our own workshop.